Derek Mergele was already out of the closet for 20 years when he moved to Lubbock to study at Texas Tech University School of Law. The openly gay, married law student's mission was to knock down LGBT stereotypes in the conservative West Texas community and to be so visible that anyone questioning their sexual orientation or gender identity knew that Mergele was a friend and available to talk. 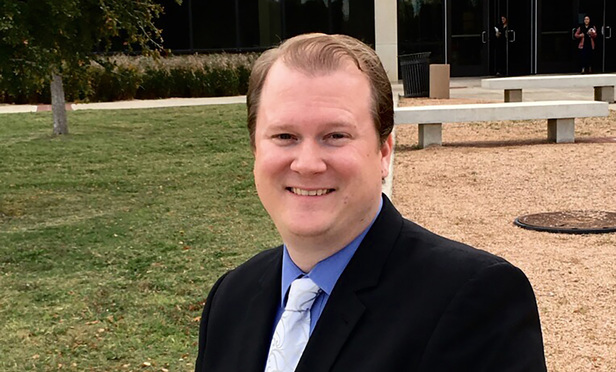 Derek Mergele was already out of the closet for 20 years when he moved to Lubbock to study at Texas Tech University School of Law.